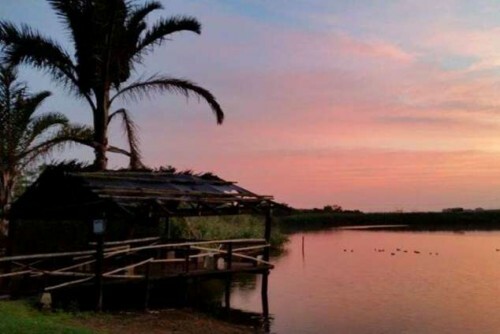 The ultimate Zululand experience. 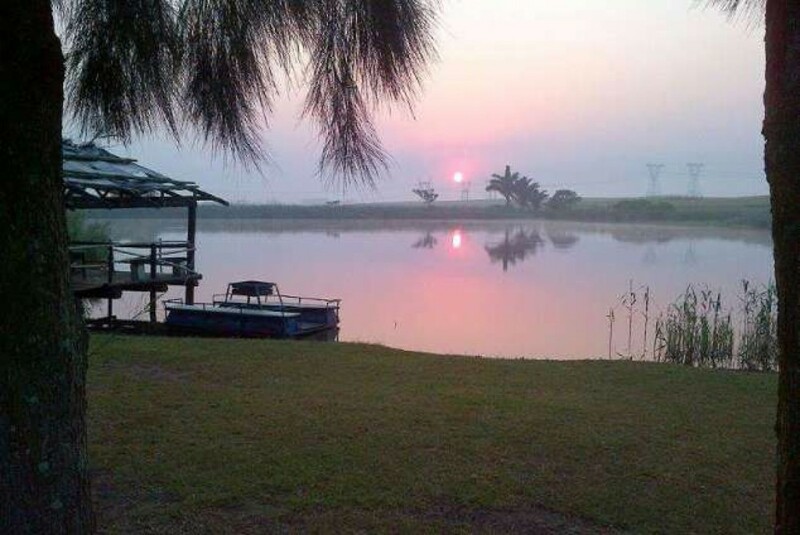 Tattenham Resort is situated on a sugarcane farm only 1 hour's drive from Durban and 8 hour's drive from Johannesburg. 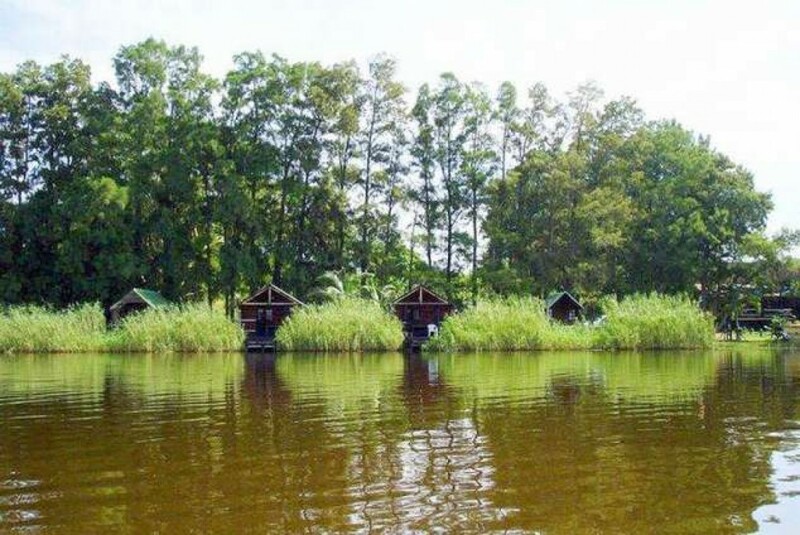 The log cabins and A-frames are situated next to a beautiful dam and island. Ideal for families and friends to gather and enjoy real farm life away from the city. 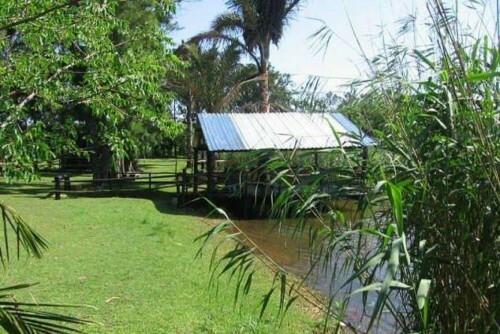 There is plenty to do for young and old including fishing, swimming, canoeing, pool table and playing area for little children. Gather around a bonfire or deck at night and experience the beauty of nature. Let us spoil you to a lovely break! 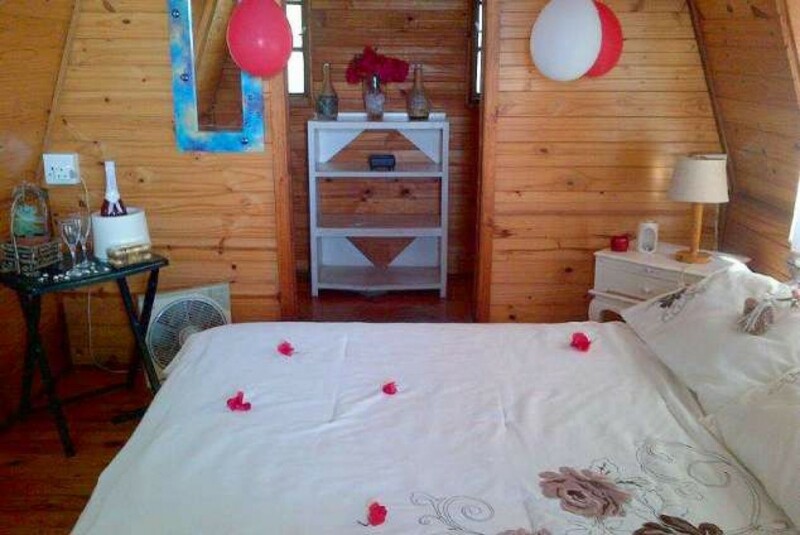 Also ideal venue for birthdays, small weddings and other functions. 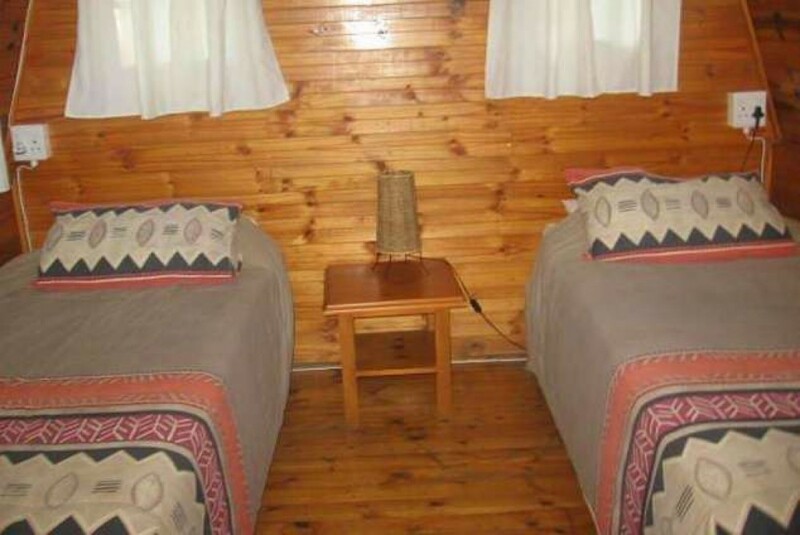 2x Log Cabins: sleeps 6 people (2 single bed plus 4 bunk beds - ideal for family with small children). 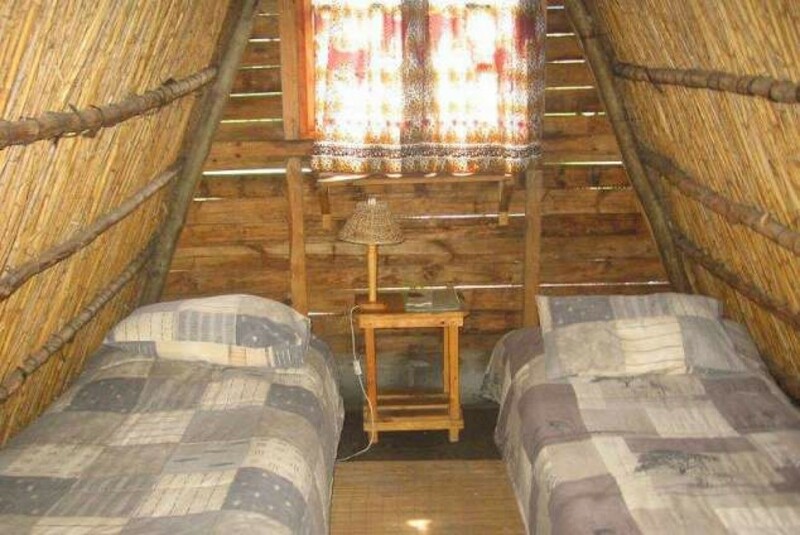 2x Log Cabins: sleeps 2 people (1 x double beds and the other 2 x single beds). 3x A-frames: sleeps 2 people (single beds). 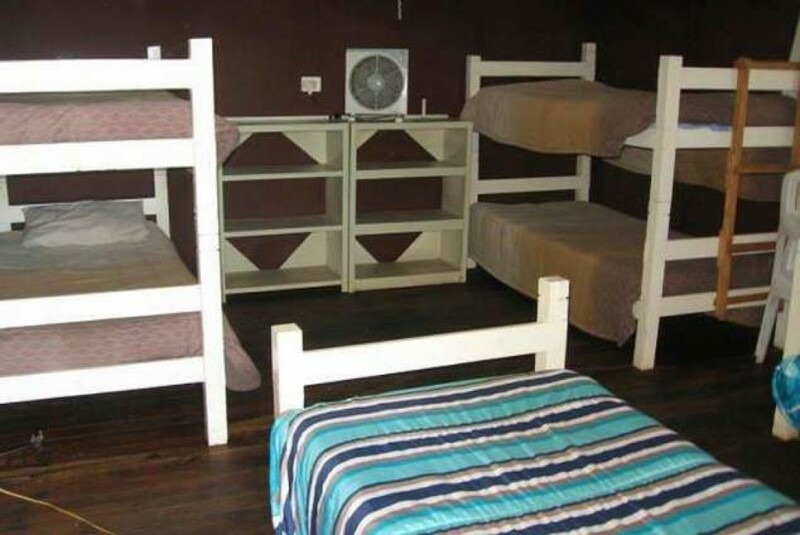 Main building: 2 beds downstairs and dormitory upstairs with 4 beds. 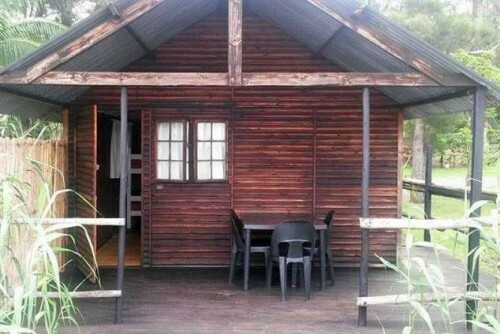 Camping Facilities: welcome to bring your own caravan. All Log Cabins and A-frames share communal kitchens and ablution blocks which is situated very near all cabins and A-frames. 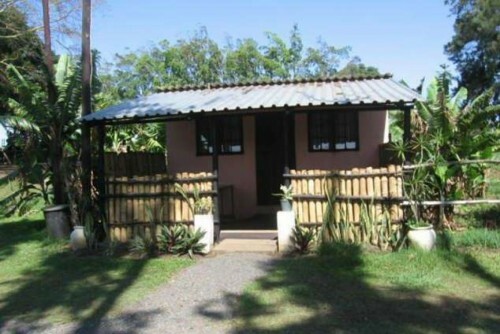 All accommodation is self-catering and bed linen is supplied. Please bring own bath and swimming towels. The communal kitchens are all fully equipped for your convenience. Communal ablution blocks are clean and have hot water showers. Activities at the resort include: fishing, swimming, canoeing or rafting, walks, mountain biking and bird watching. The main entertainment building consists of a lovely lounge, DSTV, pool table and darts. 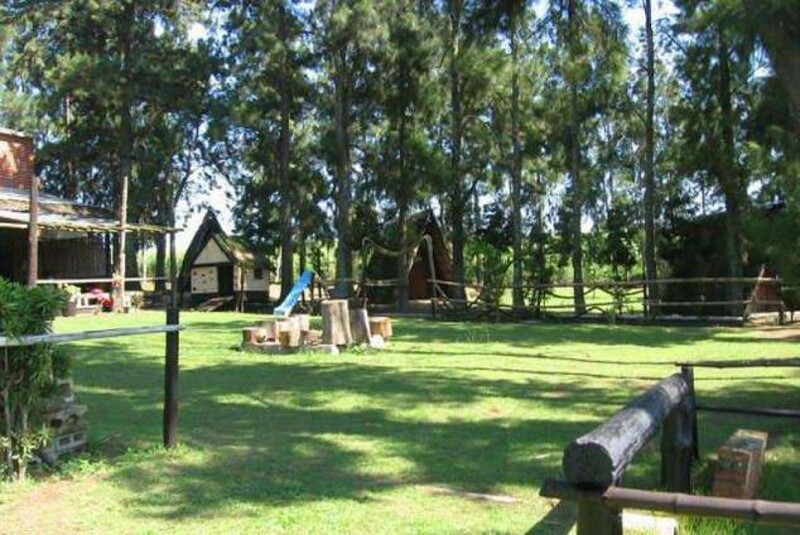 Although it is a self-catering resort, we do offer catering for large groups for functions. We are also situated approximately 8km from the Amatikulu beach, Nature Reserve and Prawn Shack. Historical Museum - and Vukani Zulu Art Museum - Eshowe. Golf courses at Amatikulu and Mtunzini. Hluhluwe and iMfolozi Game Reserve.